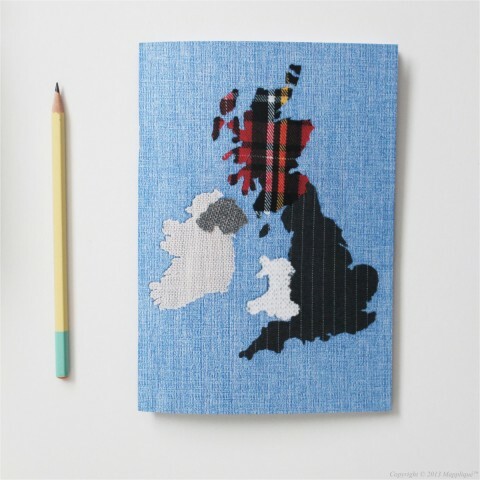 View Cart “British Isles Notebook A5” has been added to your cart. 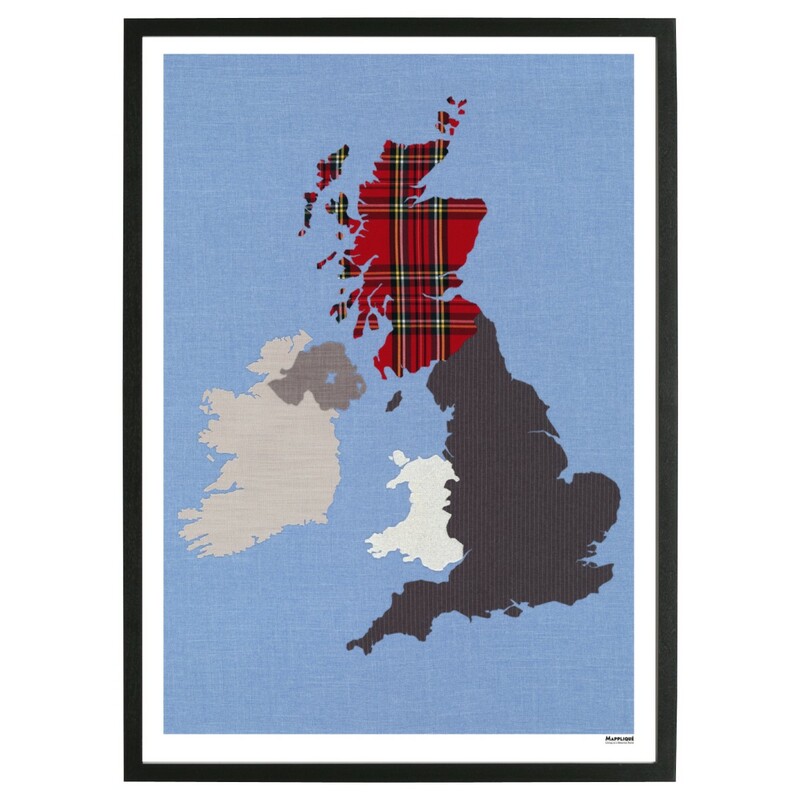 An unframed reproduction giclée print of the original handcrafted fabric map wall art printed on 315gsm 100% cotton fine art card. 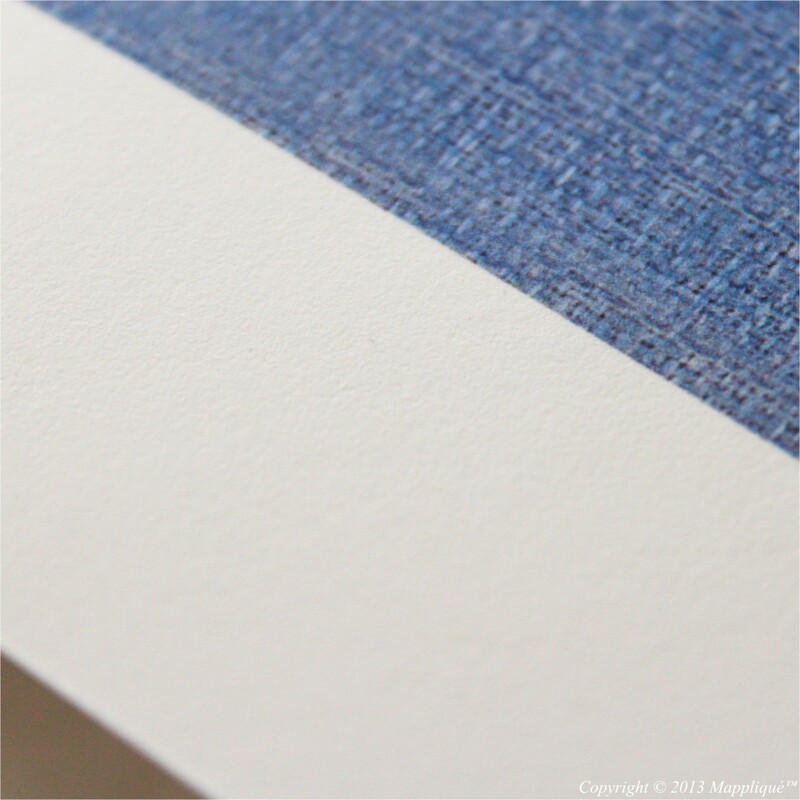 Delivered rolled in a tube, this print fits standard picture frames of 100×70 centimetres, which you can find in many stores including Habitat and Ikea. 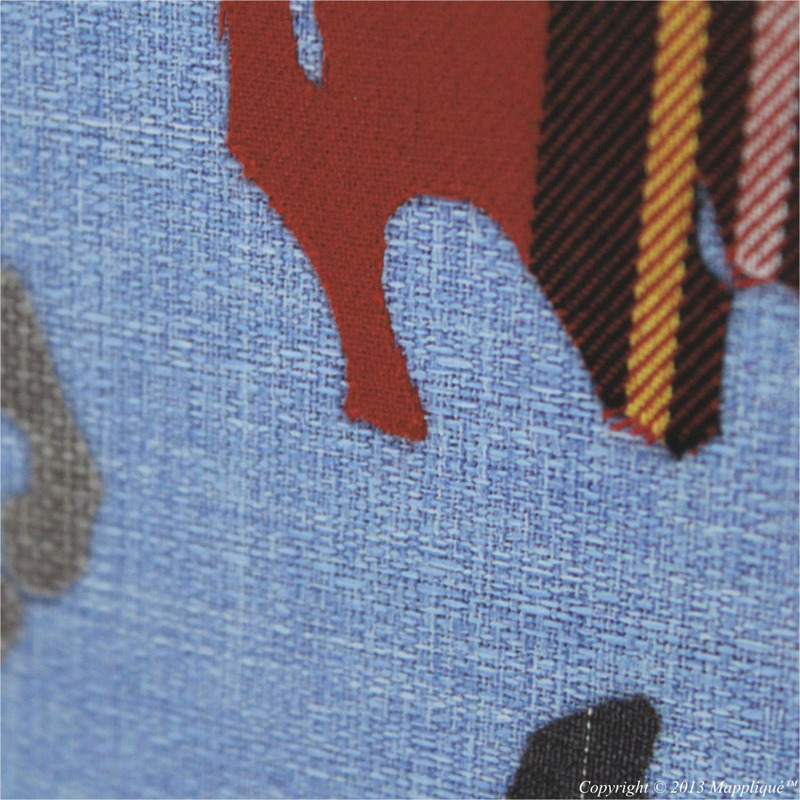 Capturing all the detail of the original textiles, this print measures 1 metre tall by 70 centimetres wide (approximately 39″ by 27.5 inches). 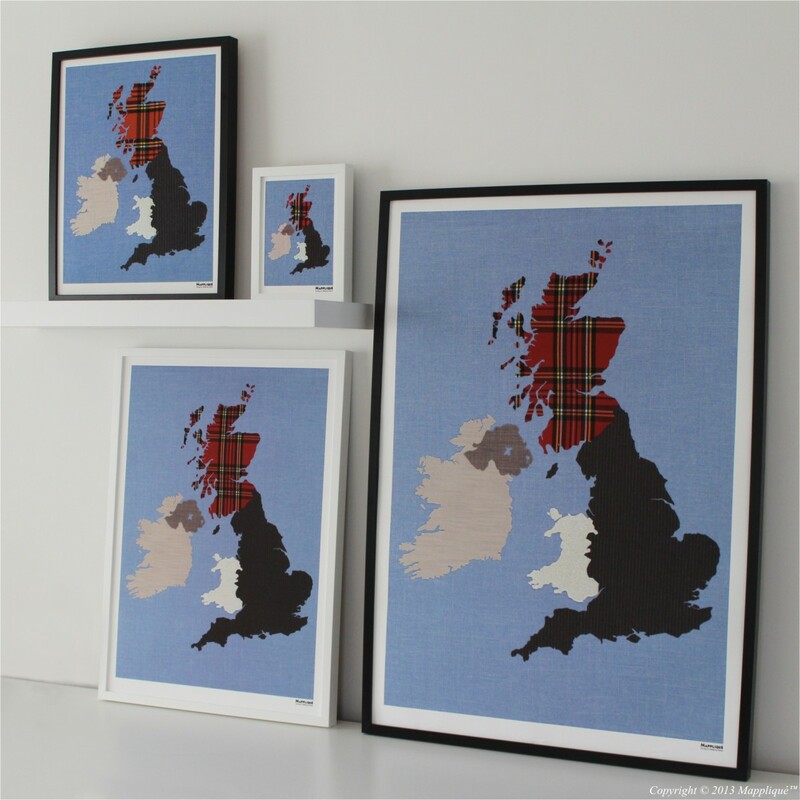 The original fabric map wall art of the British Isles has been professionally scanned using one of the largest scanners in the country to capture the detail of the fabrics. 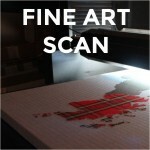 The scans are then calibrated to match the colours of the original fabric wall art before being printed in rich and vibrant colours with water-based inks, which are better for the environment than chemically-derived solvents, onto 100% cotton card, which is a quality thickness of 315gsm and acid-free to guarantee longevity. Handle with care (and clean, dry hands) and do not get wet. 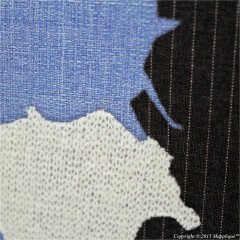 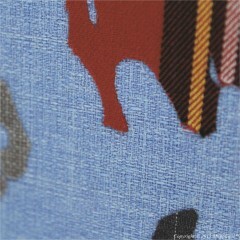 Each nation is represented by a fabric relevant to the region. 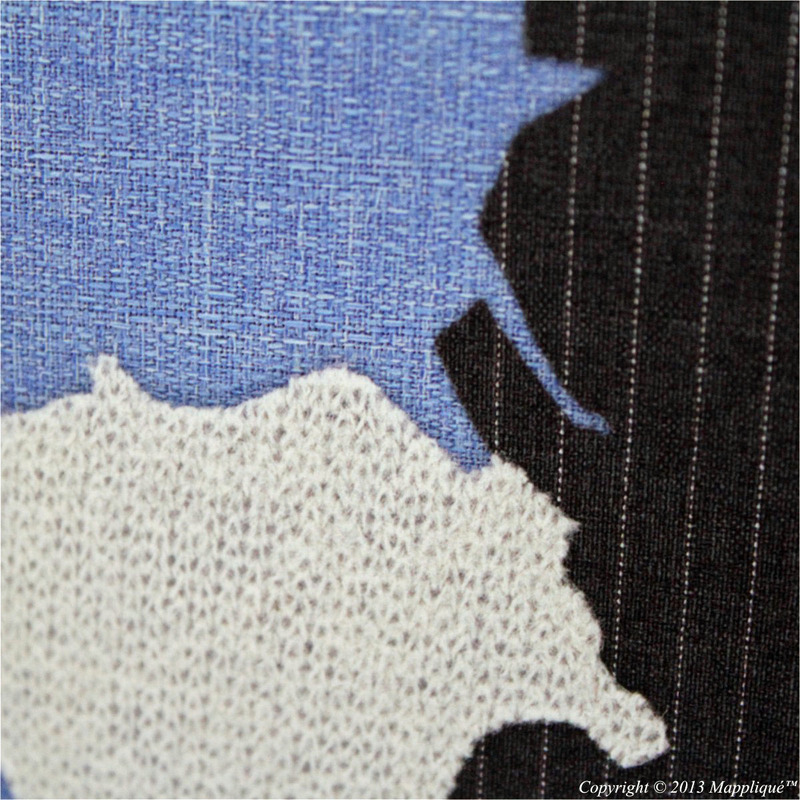 England is represented with grey pinstripe, to reflect the global view of Englishmen in suits and bowler hats with umbrellas. 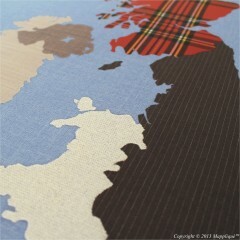 John Steed from The Avengers lives on in public consciousness as the archetypal Englishman. 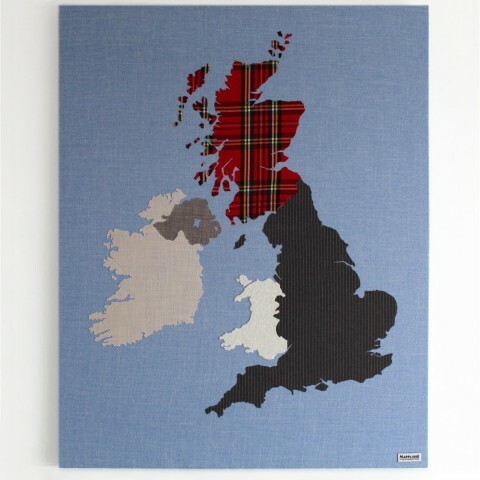 Wales is famous for it’s rolling valleys and dales dotted with flocks of adorable fluffy sheep so it’s only natural that the principality is represented with knitted ivory wool. Scotland is renowned worldwide for their tartan fabrics that date back centuries and we’ve selected Royal Stewart as the most recognisable tartan fabric for this print. 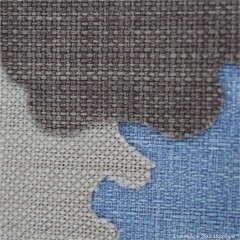 Linen is the natural choice for Ireland as flax has been grown and spun into linen fabrics in Eire for centuries. 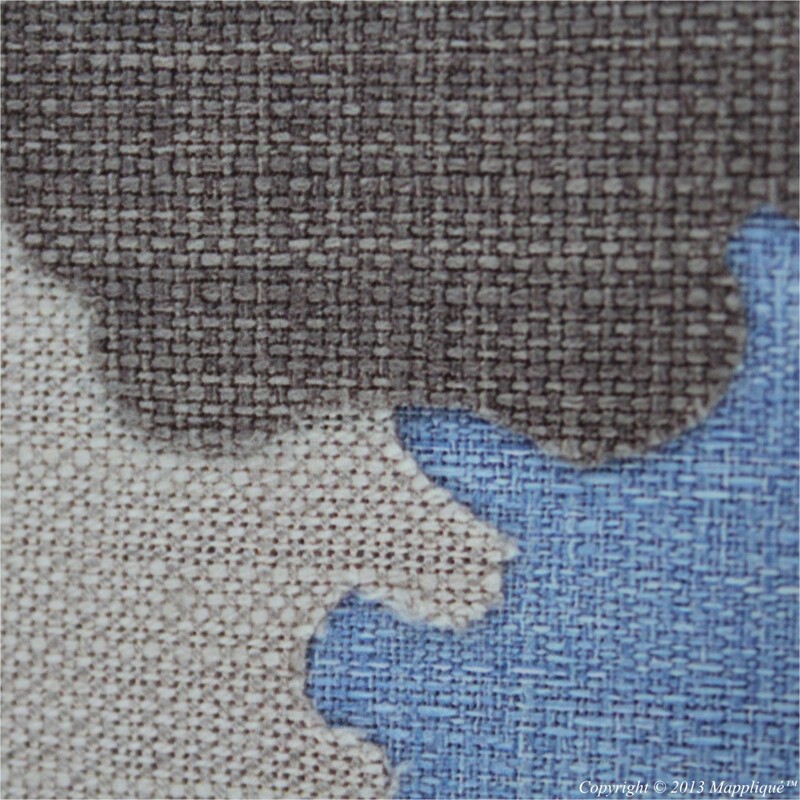 Northern Ireland is equally known for it’s linen so we have selected a linen-style fabric that combines the natural beige of Ireland with the grey of England to reflect it’s part in the United Kingdom.